Tynee Talks: What separates Banner Vodka from the rest? 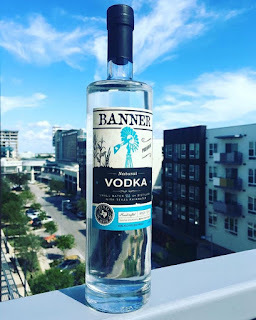 Quentin Wilson: Banner Vodka is handmade, organic, and the only Vodka in the world made with rainwater. But, what really separates us is that it’s almost guaranteed to not leave you with a hangover. QW: Banner can only be purchased in Texas. We are for sale at all Specs, Total Wine, and Twin Liquor stores. TT: Why is Banner Vodka an essential party staple? QW: 1. The cost. You can get a 5th for $17 vs. a 5th of Ciroc that retails at $27 for a 5th. 2. It’s known as the “ninja vodka” because it disappears in your drink and mixes well with anything. 3. It’s a smooth taste. TT: How does Banner Vodka make you feel? Does it get you Lit? QW: Don’t let the smooth taste fool you, it gets you where you need to be! TT: What got you in the business of vodka? QW: Ironically I was in a Specs where one of the owners of the company was doing some promo for Banner. I asked him what his marketing strategy was, since marketing is my expertise. He said he didn’t have one, and I was pretty much hired on the spot. 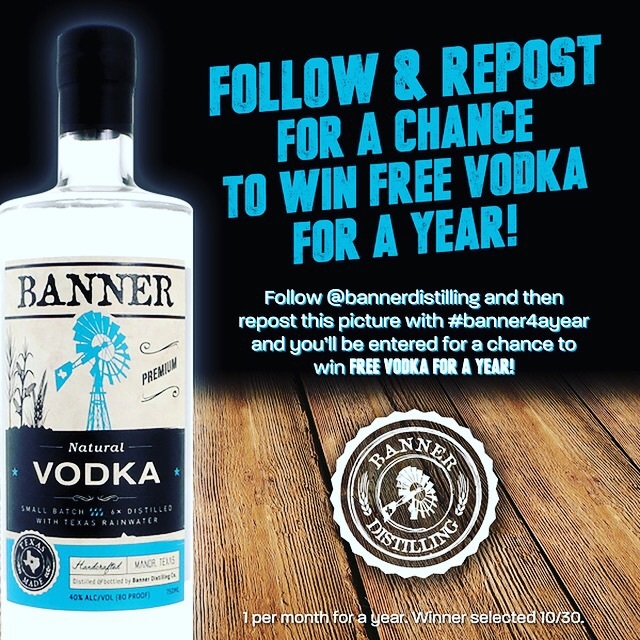 I’m sticking with the vodka business and Banner because it’s a lifetime movement and it’s never going away. 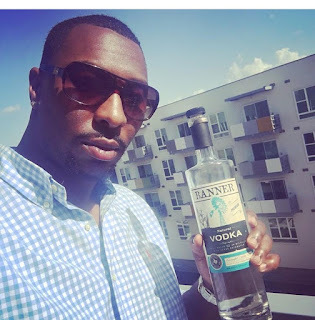 TT: Ideally what celebrity personifies Banner Vodka’s brand? P.S. They make Whiskey too!!!!! I am mainly impressed all through your loom of exterior in this blog. It shows your inspiration. Momentous attempt you have completed in this blog. Thanks for sharing. Custom essay writing service can convey splendid proposal/dissertation suggestions for you paying little personality to the inconvenience and subject. their competent essayists can give a quality thing ensuring the best survey.